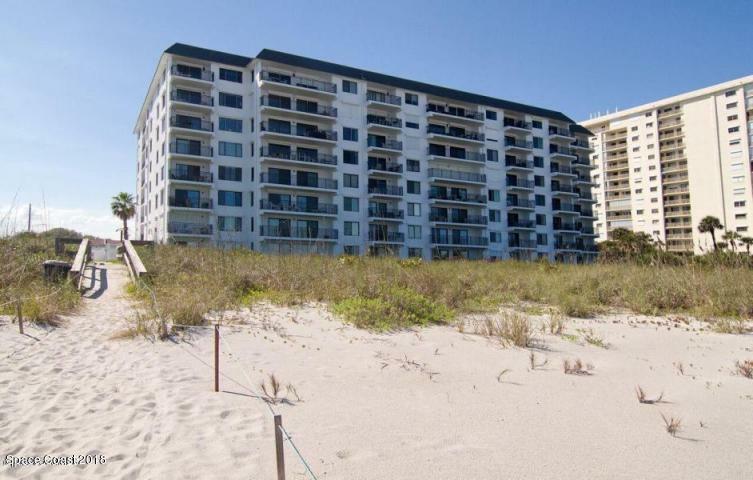 You will fall in love with this upgraded 2 Bedroom, 2 Bath, DIRECT OCEANFRONT condo. 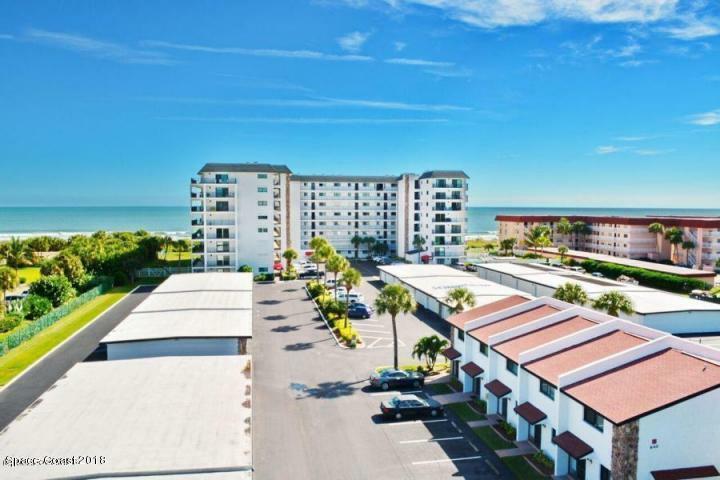 Unit features upgraded Kraftmaid kitchen cabinets, stainless steel GE Profile appliances, automatic faucet sink, lots of cabinet space and breakfast bar. Large open dining room, enormous living room with ocean views, new double high impact sliding doors leading to oversized balcony. 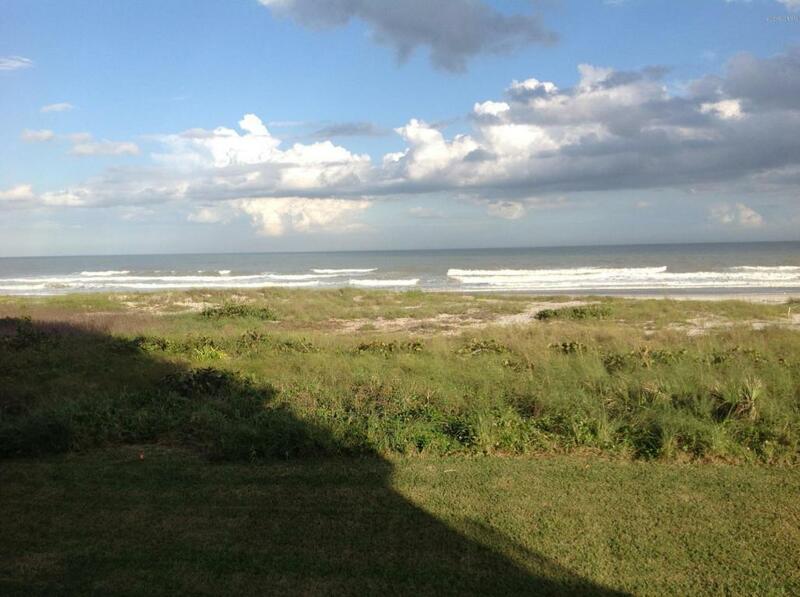 Enjoy your morning cup of coffee with a beautiful serene view & sound of waves crashing. Split bedroom plan has a large master bedroom with walk-in closet, double vanity sinks & tub/shower. 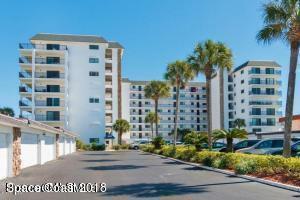 Unit has 1 car garage, new A/C, new carpet, plantation shutters, custom electronic drapes in living area and newer paint. Community features heated pool, private beach access, tennis court and club room & shuffle board. Listing provided courtesy of Re/Max Solutions.